+ you love working on Brands. + you’re a real thirsty learner. + you are confident & ambitious about your career. 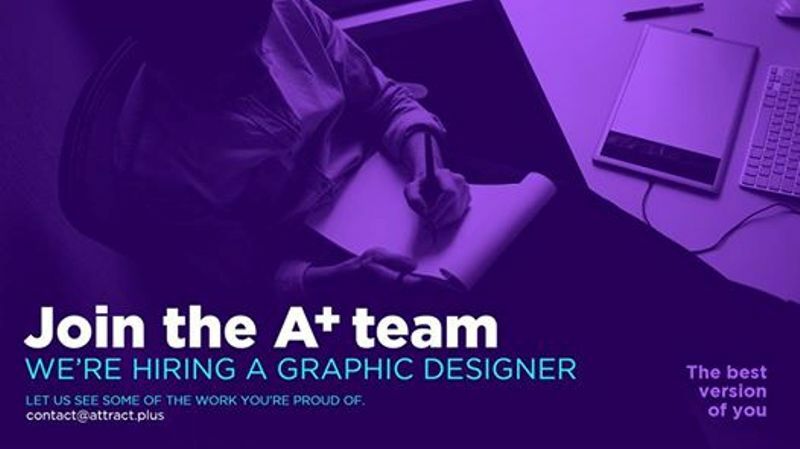 then send us some of the work you’re proud of.